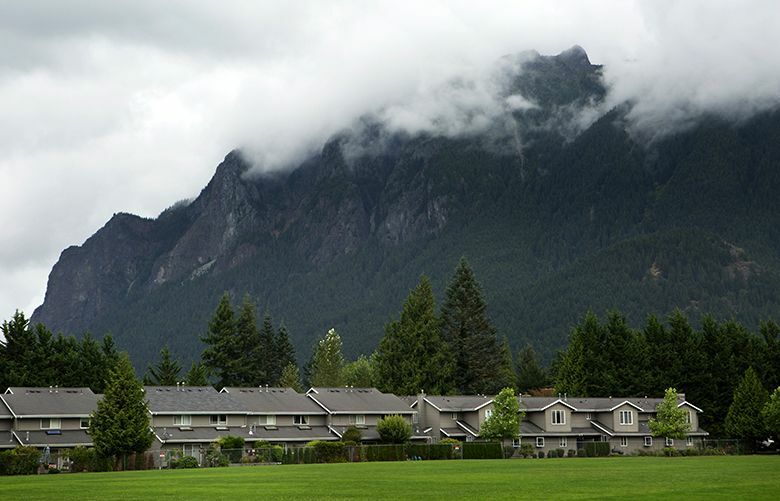 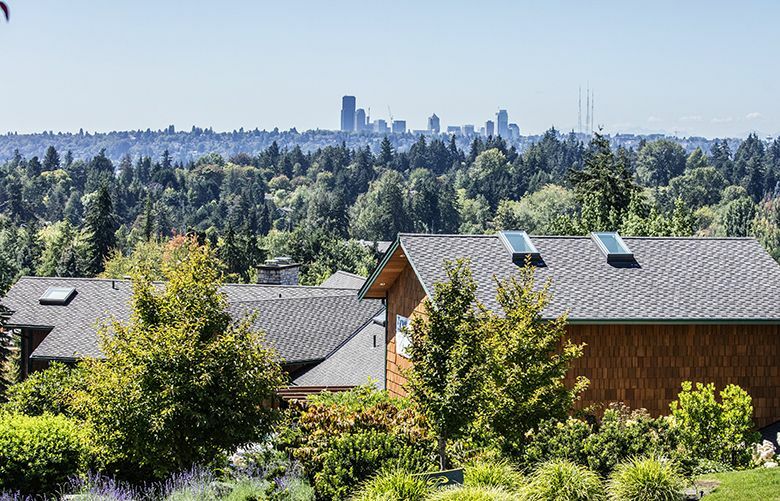 Profiles of neighborhoods around Seattle, the Eastside, King County and south Snohomish County – including school district information, employers, walkability scores and transit scores – to help those looking for new homes in the Puget Sound area. 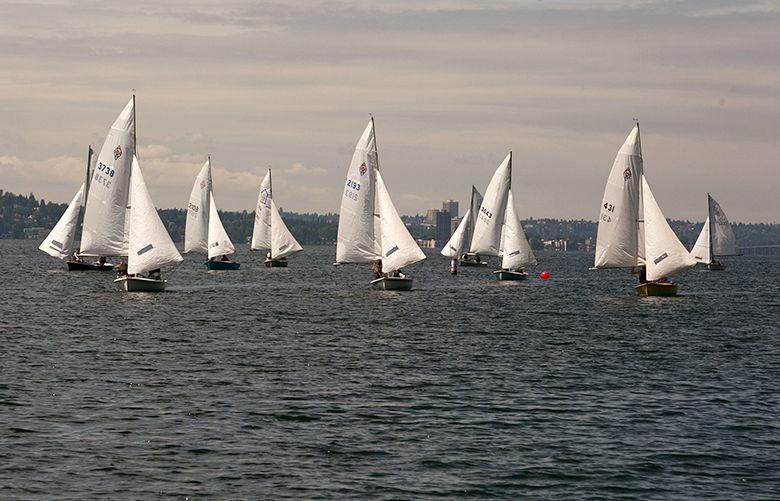 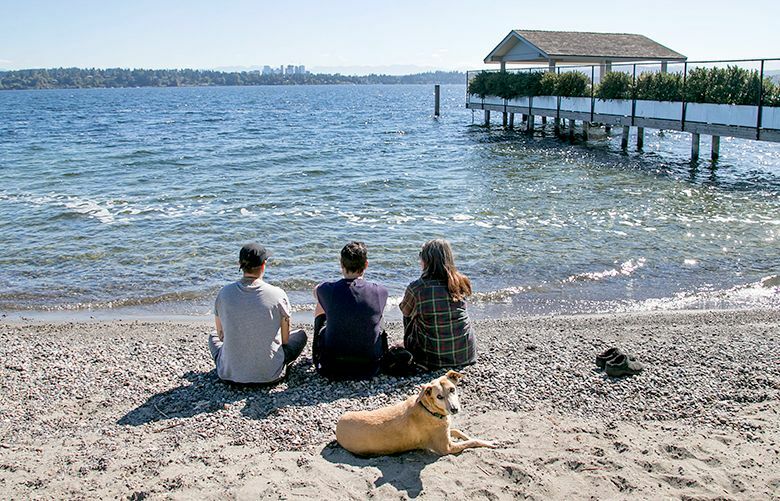 Neighborhood along the west shore of Lake Washington offers affordable homes, a diverse community, and lots of options for transit and recreation. 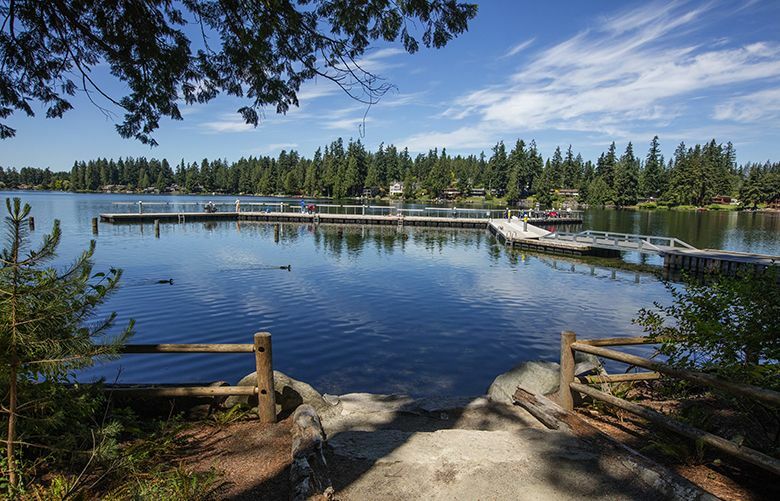 This former timber town has become a close-to-nature bedroom community that attracts families and outdoorsy folk. 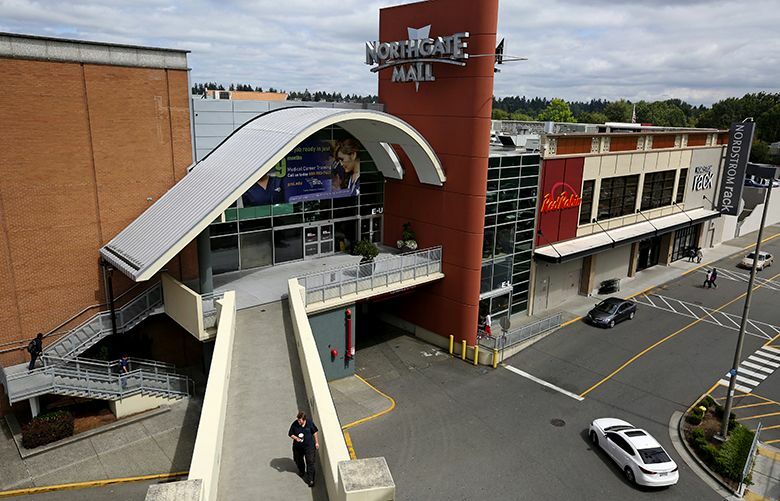 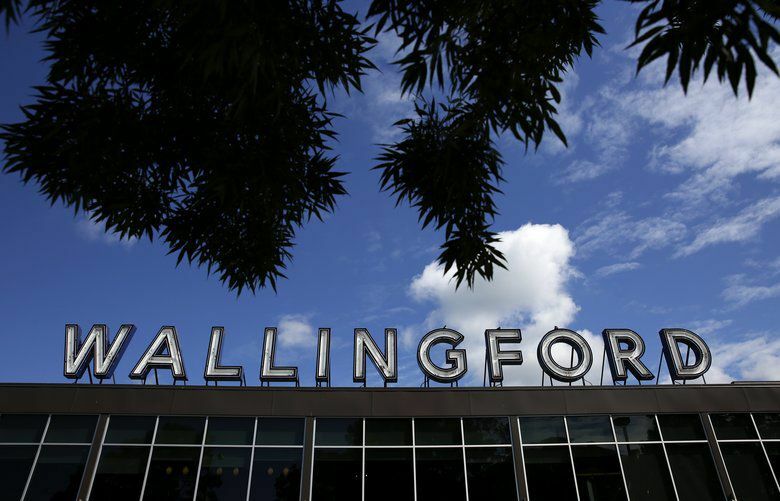 Busy, retail-fueled neighborhood of affordable housing is a quick commute to Seattle and Snohomish County. 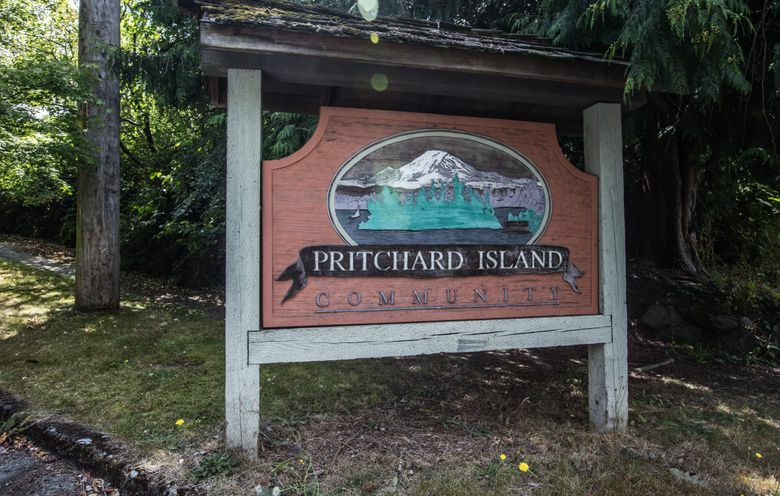 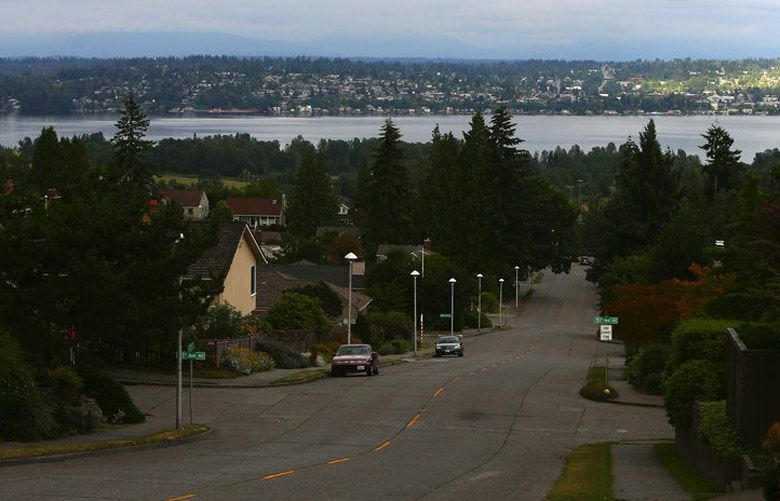 Country club, park, trail and vistas anchor residential neighborhood close to UW. 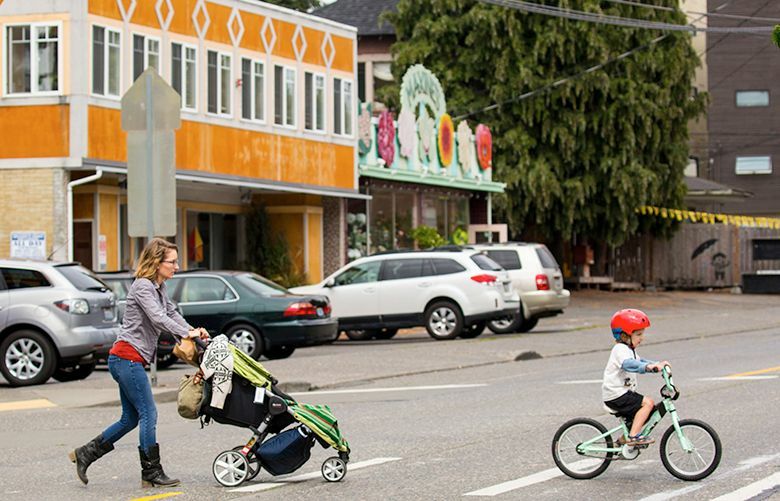 Founded as an artists’ colony, this quaint, affluent town is one of King County’s smallest.